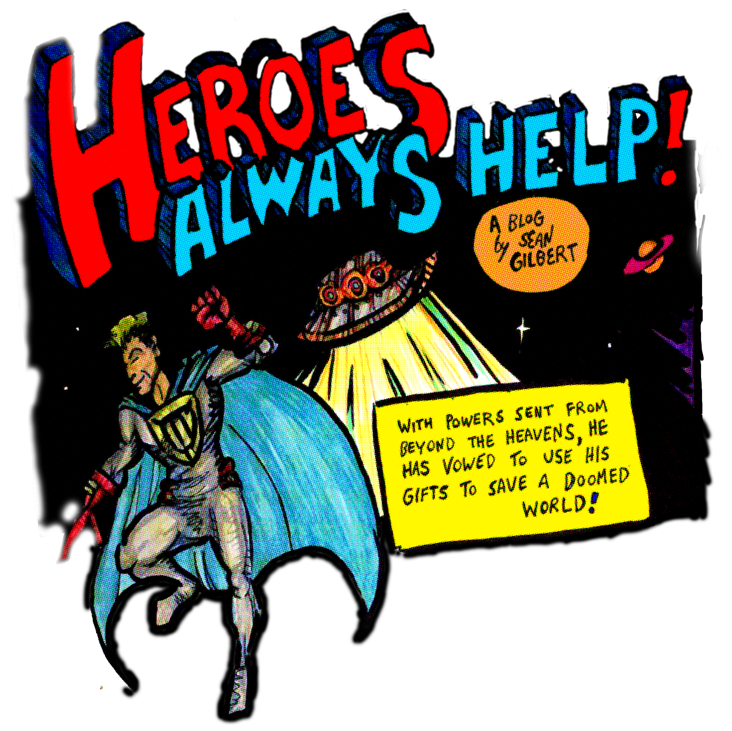 Heroes Always Help: Read Paragon's Adventures From the Beginning - Re-Mastered in FULL COLOR! 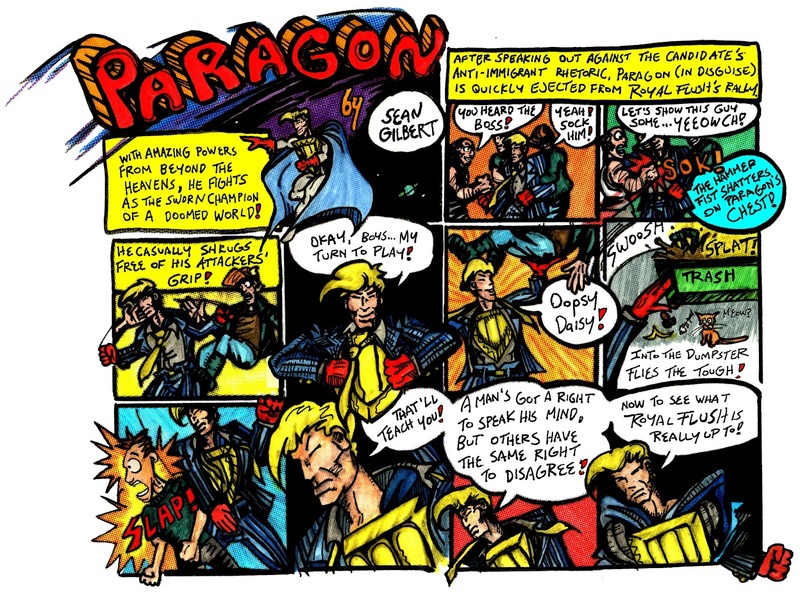 Read Paragon's Adventures From the Beginning - Re-Mastered in FULL COLOR! 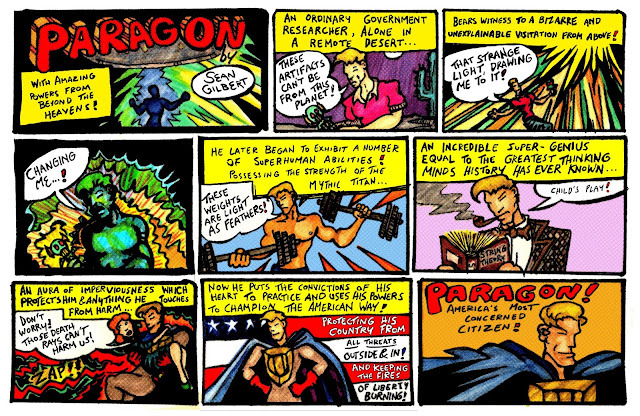 0001: Introducing the Patriotic Paragon! 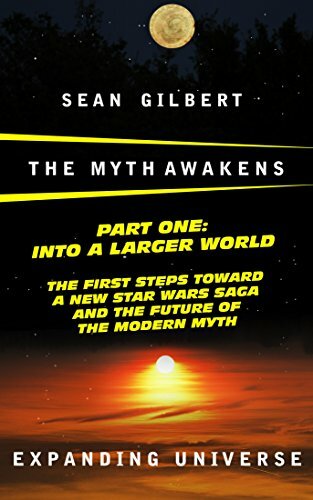 Examining EPISODE VII as its own story, as a continuation of the original STAR WARS films, and as a return to the mythic themes Joseph Campbell outlined in THE HERO WITH A THOUSAND FACES..
0000 - Read the all from the beginning! 0001 - Introducing the Patriotic Paragon! 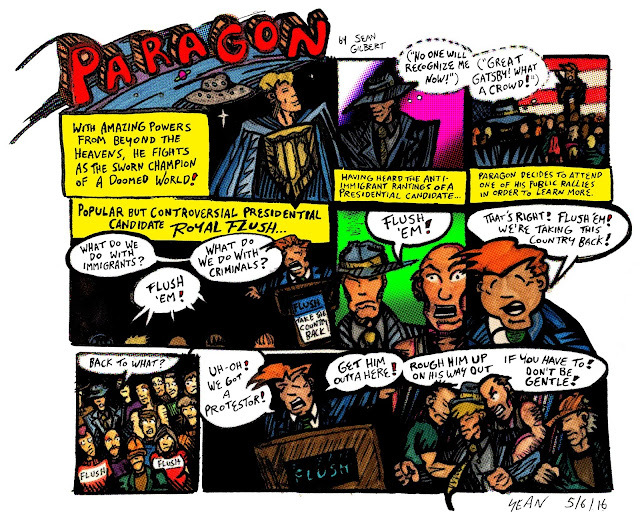 0006 - Enter: General Menace! 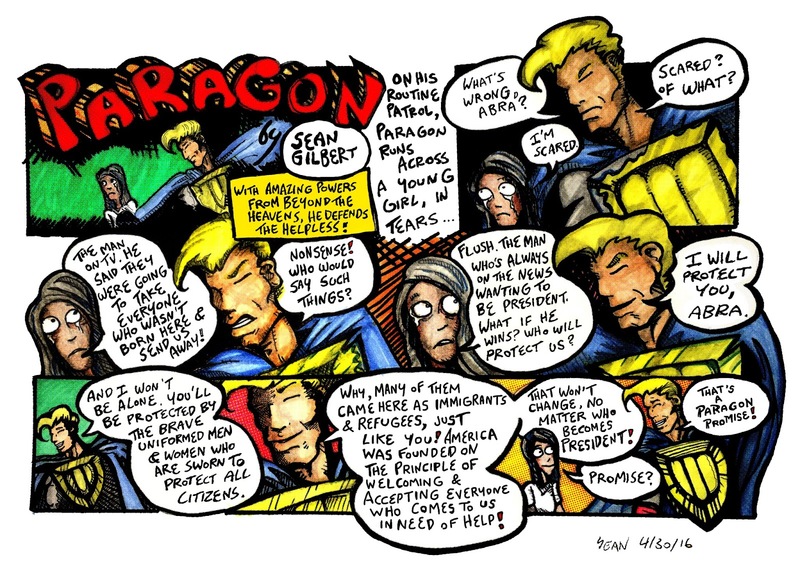 0012 - Back to What? 0024 - A Gun? Really?